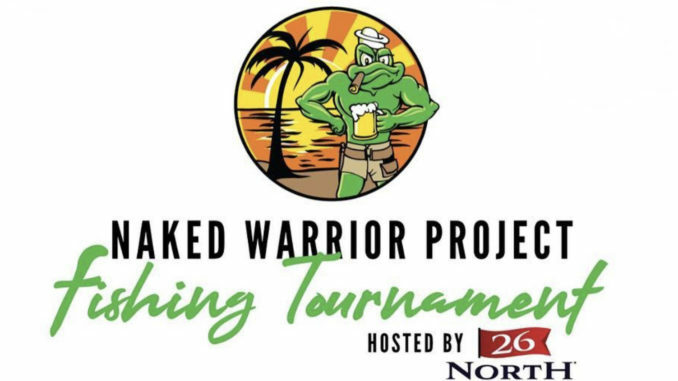 The 2019 Naked Warrior Project Fishing Tournament set to take place March 9 out of Pompano Beach. 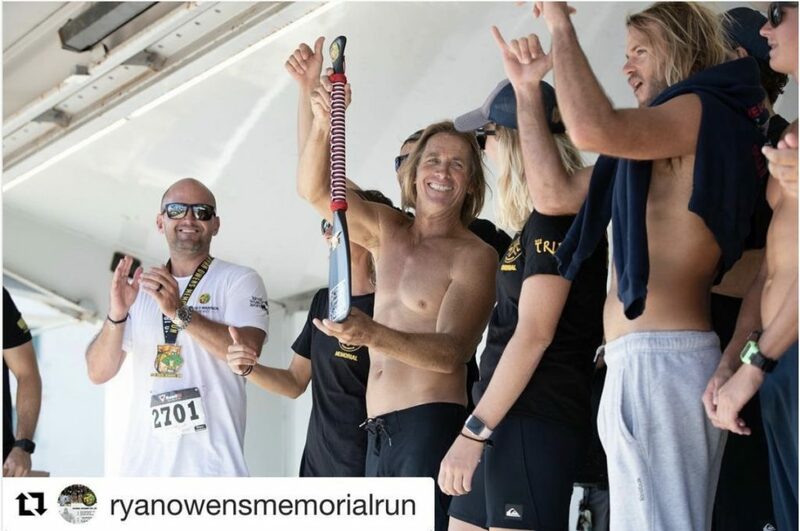 South Florida resident John Owens, a retired Navy SEAL, started The Naked Warrior Project as a memorial to his brother, Ryan Owens, also a Navy SEAL, who was killed in action on January 29, 2017, an event widely covered by the media. 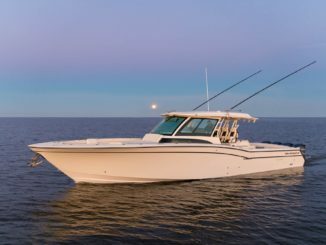 The Naked Warrior Project, a 501 (c)(3) non-profit organization, and 26 North Yachts, have teamed up to host the first annual Naked Warrior Project Fishing Tournament. All proceeds from the tournament will support The Naked Warrior Project’s mission to memorialize fallen Navy SEALs, help injured Navy SEALs in their recovery and to provide support to their families through education, connecting families and building memorials. Tournament DetailsTournament headquarters are at the Sands Harbor Resort and Marina in Pompano Beach. Eligible fish include Dolphin, Kingfish, Wahoo, Tuna, and Cobia. 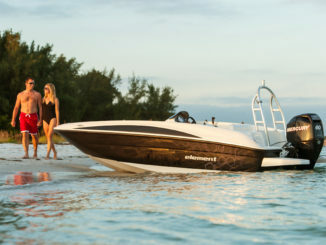 The entry fee per vessel is $450 if paid on or before March 1, 2019 and $500 if paid after March 1, 2019. 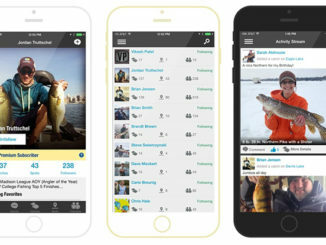 Anglers may register and pay online at NakeWarriorProject.org, in person at 26 North Yachts at 2525 Marina Bay Drive West Ft Lauderdale, FL 33312 or by mail to Naked Warrior Project c/o John Owens PO Box 843 Deerfield Beach, FL 33443. More information on registration, the Captain’s meeting, Kick Off party, tournament rules and other helpful information can be found at NakeWarriorProject.org. Sands Harbor Resort and Marina, Pompano Beach, Fla.